Barolo gets most of the attention at Giacomo Conterno, but the estate’s Barbera shows another equally fascinating side of the Cascina Francia vineyard. This vertical tasting of Giacomo Conterno’s Barbera d’Alba Cascina Francia was a poignant reminder that Piedmont is more than just Barolo and Barbaresco. The late Giovanni Conterno purchased Cascina Francia, a steep hillside vineyard in Serralunga, in 1974. Conterno planted Nebbiolo, Barbera, Dolcetto and Freisa, the typical complement of Piedmontese grapes at the time. The first vintage from Cascina Francia was 1978. Since then, Conterno's Barolos from this site, Cascina Francia and Monfortino, have gone on to establish themselves as among the most iconic wines in the world, but the Barbera is equally deserving of attention. For more, readers might enjoy this short video I shot right after the tasting. 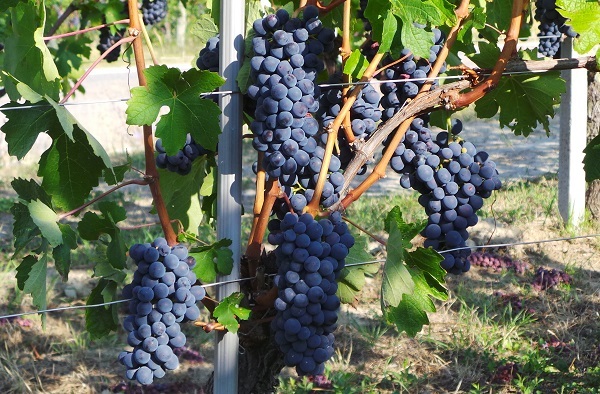 Today, proprietor Roberto Conterno typically harvests his Barbera in late September. Aging takes place in medium-size Slavonian oak casks, many of which have been replaced in recent years. From cask, the Barberas tend to exhibit an incredible combination of pure fruit, captivating aromatics and silky texture. 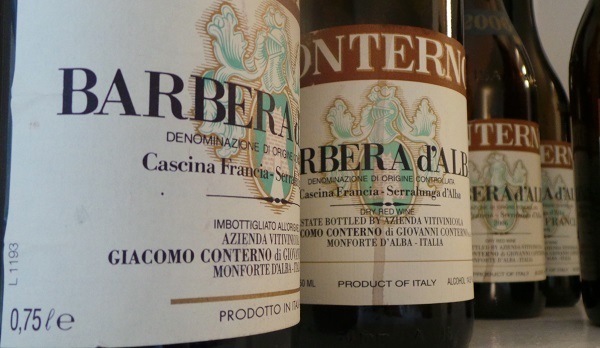 There have been at least three significant and obvious inflection points in the Conterno Barberas over the last decade. The first took place in 2001, when Conterno increased the time the wines spend in oak from about a year to 21 months, a return to a more traditional style of aging that had been abandoned some years prior. 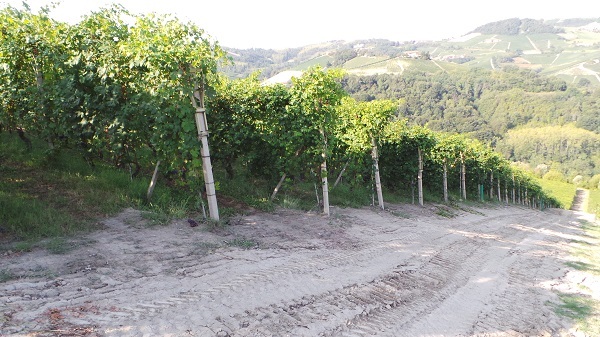 Around this time the Dolcetto and Freisa were torn out to make space for more Nebbiolo and Barbera. From 2001 and on, the Barberas are more structured and show more aging potential than the preceding vintages. Around 2006 the Barberas became even richer, deeper and more intense. My sense is that yields are down a bit, while newer casks allow for the true signatures of the fruit to be at their maximum of expression. In 2008 Conterno purchased 3 hectares in Cerretta and added a Barbera from that vineyard to his range. The vines required a bit of work, but the results can be seen with the 2011 Barbera, a wine that clearly demonstrates the huge strides Conterno has made here in just a few vintages. Today, the Cerretta Barbera is just as compelling as the Cascina Francia Barbera. Although the Cascina Francia Barbera has proven to age exceptionally well, my preference is to drink the wines around age 7-10, give or take, while the fruit remains vibrant and intense. This tasting was full of highlights. Some of my favorites include the 2010, 2007 and 2006, all wines of great distinction, class and personality. In other words; the purest essence of Cascina Francia.